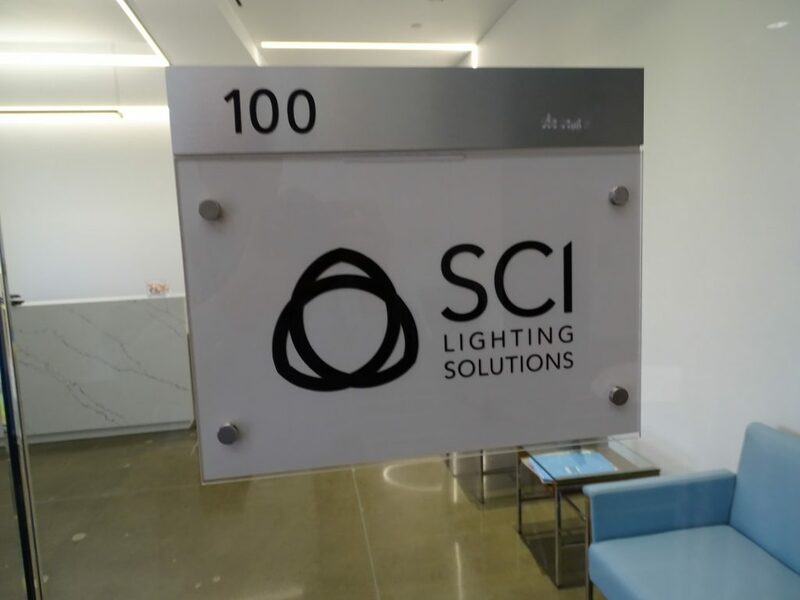 It’s always great to see the designs on paper come to life. 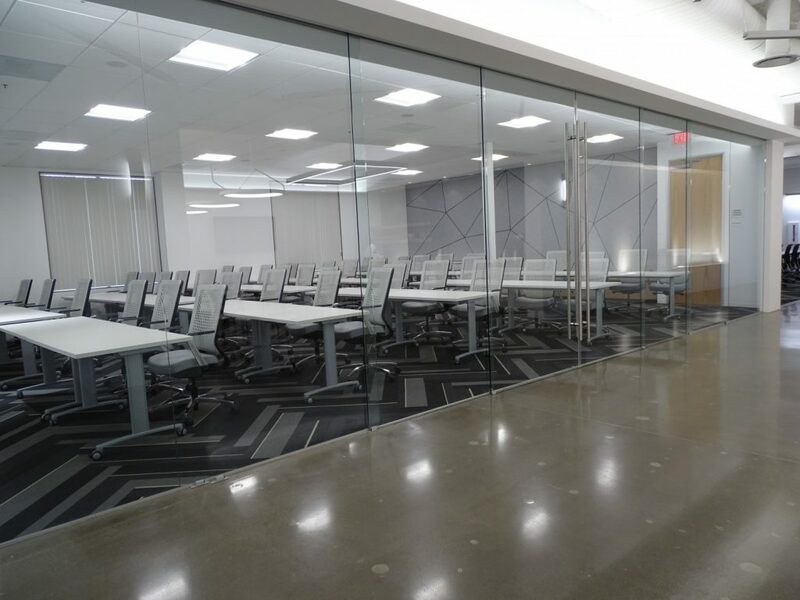 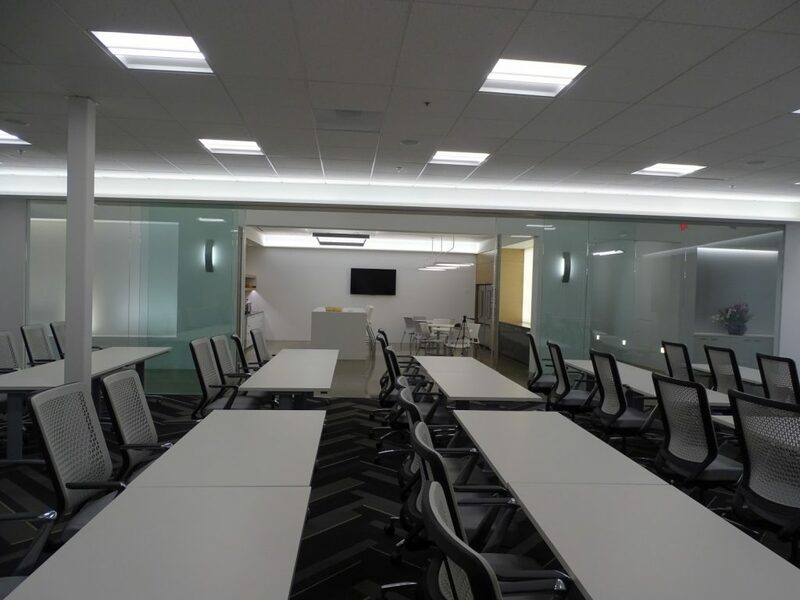 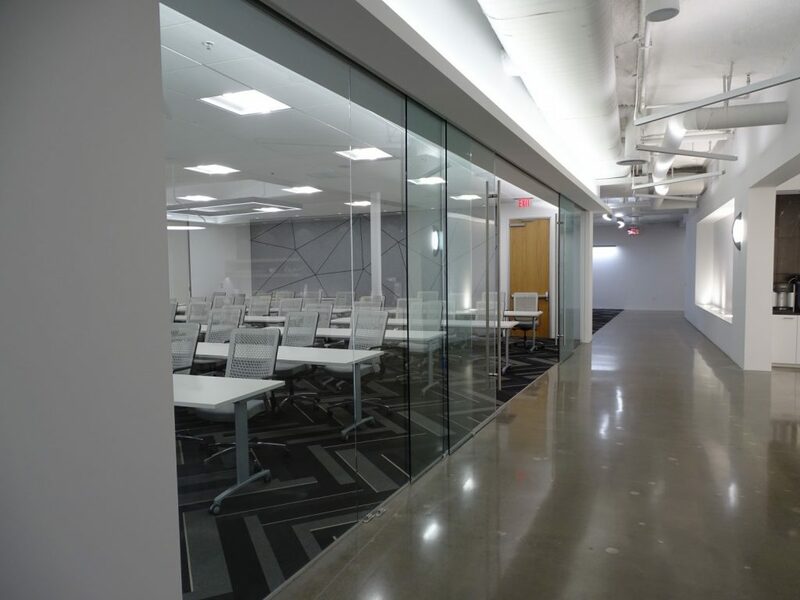 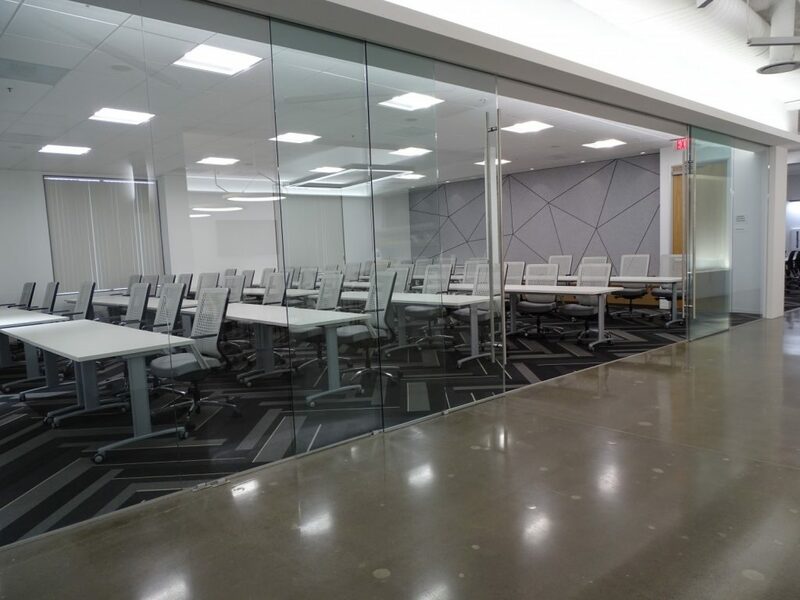 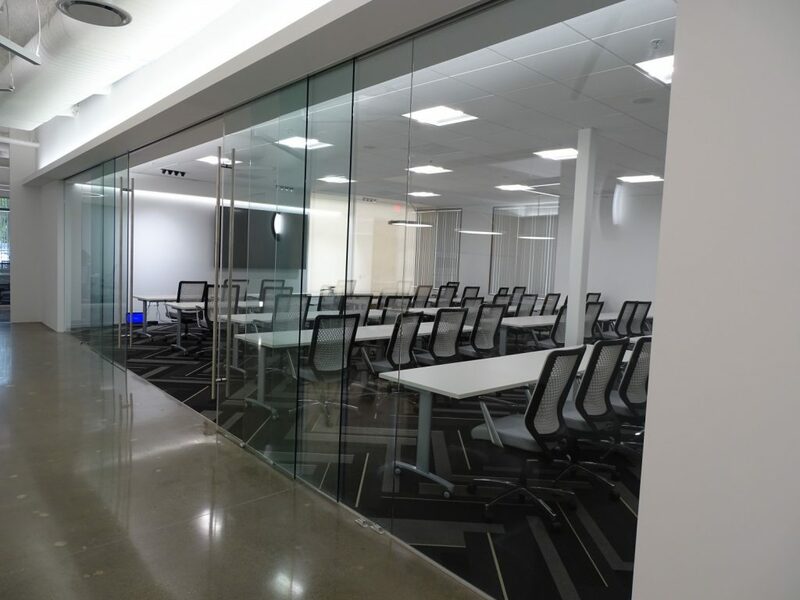 LPA Architects utilized Klein’s Extendo Sliding Glass system to maximize the light and openness of this conference and training room for SCI Lighting in Tustin, California. 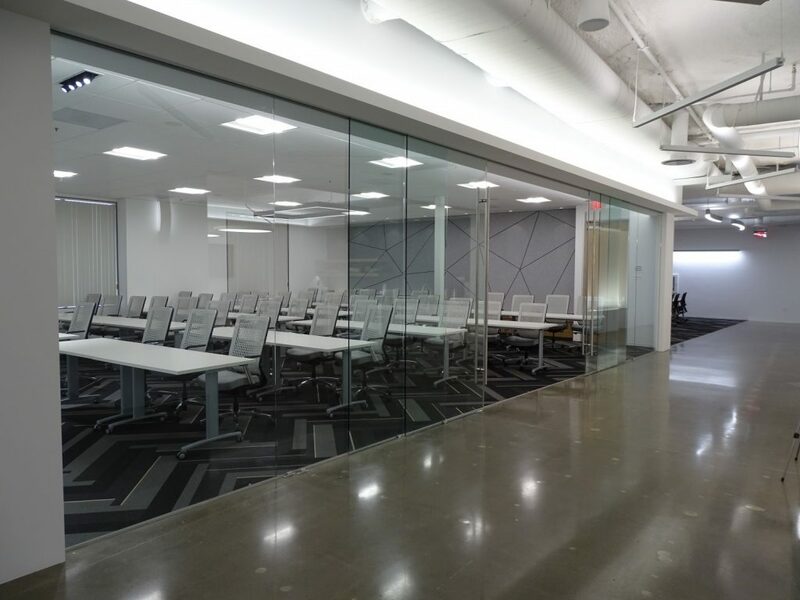 JLC Associates brought it all together as GC. 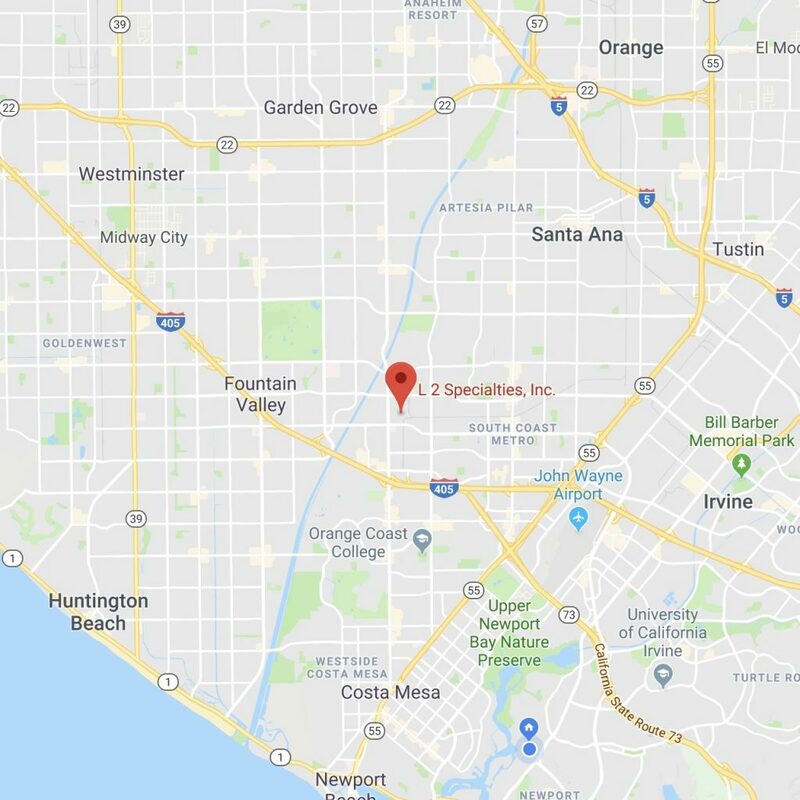 L2 Specialties works from the beginning of projects through installation with our own installers throughout Southern California. Partnering with L2 Specialties and Klein allows for a 5 year warranty and unmatched quality and service for your projects.